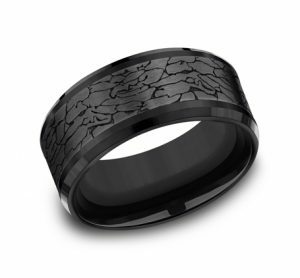 Black Titanium is extremely rare compared to Titanium. It’s black color does not come from any coatings or any plating, it is organically blackened through a natural alloying and heating process. 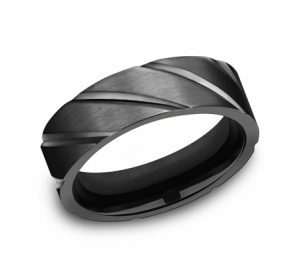 Not only does Black Titanium offer all the characteristics of grey titanium, but it also offers a unique black color that is not found in any other metal in the market place. Love them! 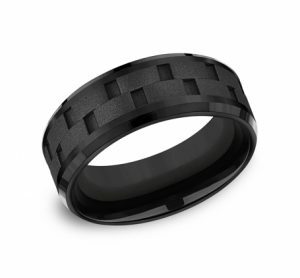 Celebration Jewelers is awesome!